2013 July | Federation of North-American Explorers | Semper Parati! If you drink coffee, or know someone who does, please consider placing an order with Mystic Monk Coffee via our affiliate link. There is no additional cost to you, but we receive a very generous commission. Of course, if you can help us directly, please click here to see how you can help. The Federation of North-American Explorers (FNE) is proud to announce the formation of a new group, the Mount Monadnock FNE Group in Richmond, NH. A great start with Otters, Timber Wolves, and Explorers for both boys and girls, as well as a girls’ Wayfarer Explorer unit. Welcome to our FNE family! Boys’ units will be named in honor of St. Andre Bessette, girls’ unit names TBA. Estote Semper Parati, brothers and sisters! Eurojam is only 13 months away! Eurojam 2014 is just 13 months away! Can you help us reach our goal? 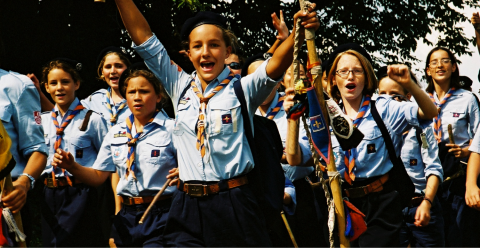 The great camping for guides and scouts from all Federation of European Scouting countries called Eurojam will be held soon, in August 2014 near Metz, the capital city of the Lorraine region. The motto of the rally are words used in psalms: Venite et videte – Come and See. They are an incentive to find God’s works in the world and in our life, to enjoy them, and to worship their Creator. It’s not a coincidence that the organizers have chosen the area near Metz located in the northeast of the France for the camping place. Robert Schumann who was the father of the United Europe idea, which he devised to be a community of countries and values, and who is a Servant of God, lived and was burried close to this place in Scy-Chazelles. Also, neighboring land is the territory of bloody battles during the I and World War II. It is symbolic and poignant that it is precisely here. 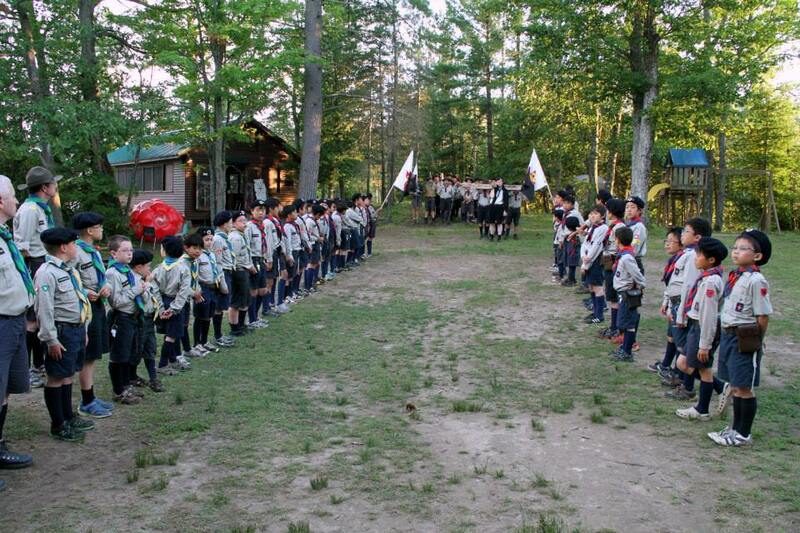 People from different countries in Europe and North America will meet to talk, make new friends, compete and go outdoors in the spirit of the Scout brotherhood. This is a great opportunity to get rid of stereotypes about other nations and make international friendships during outdoor activities. 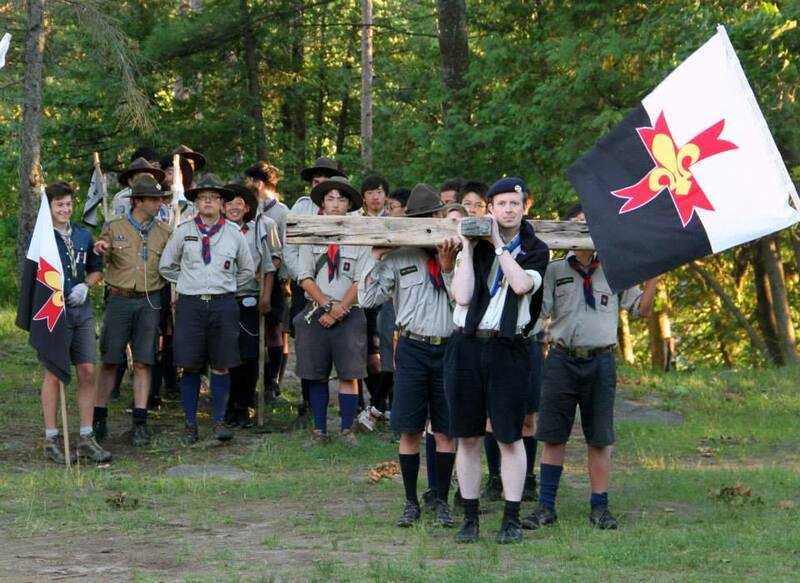 On the eve of the beginning of Eurojam 2014 August 2, scouts will celebrate the 100th anniversary of the priestly ordination of the designer of Catholic Scouting, the Servant of God Father Jacques Sevin. This is an excellent opportunity to call his intercession for all camp participants. 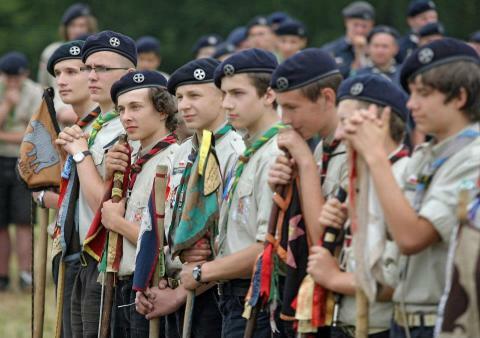 It is estimated that about 10,000 guides and scouts from 20 countries will take part. This is a once-in-a-lifetime opportunity for our Explorers (boys and girls, who will be camping with their patrols in separate areas, but who will come together for important ceremonies). Our goal is to raise $1,000 for each Explorer attending Eurojam (this is around half of the expected cost) – can you help us reach that goal?